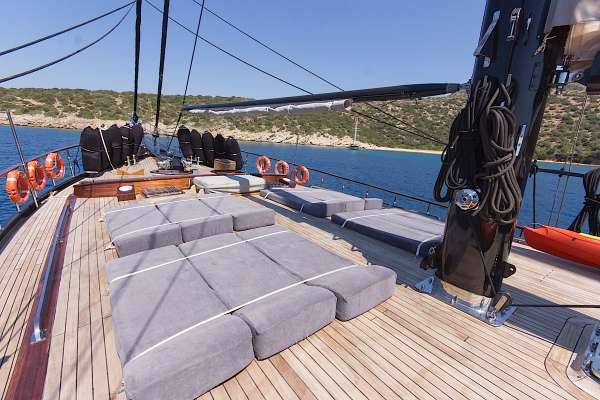 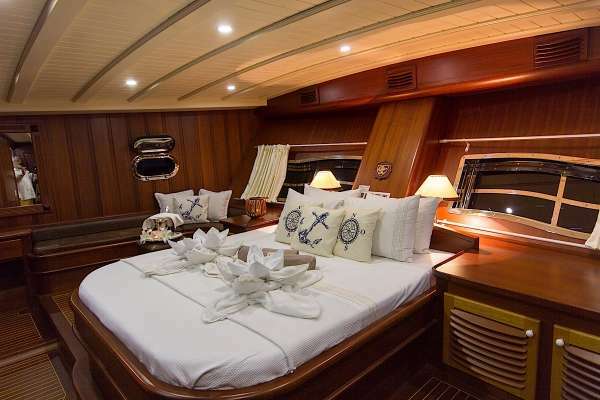 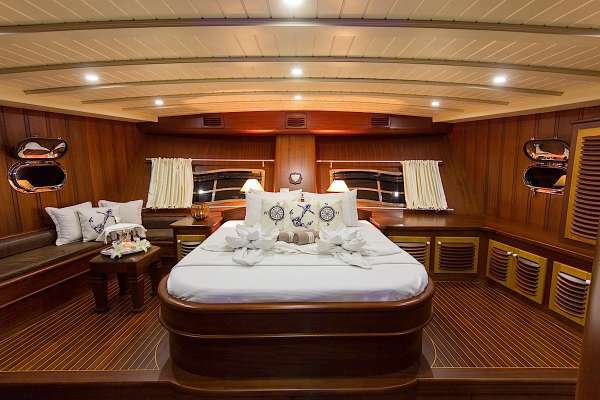 PRINCESS KARIA II is a 34m (111ft) Custom Built Gulet built in 2008 accommodating 12 guests in 6 cabins with Captain Halil Ozyanik (5 crew) offering yacht charters in Greece, Turkey. 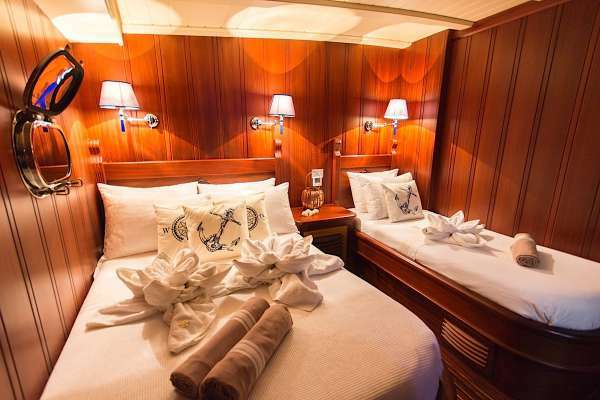 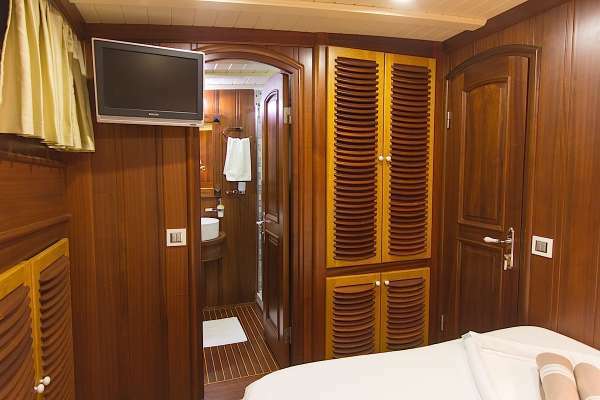 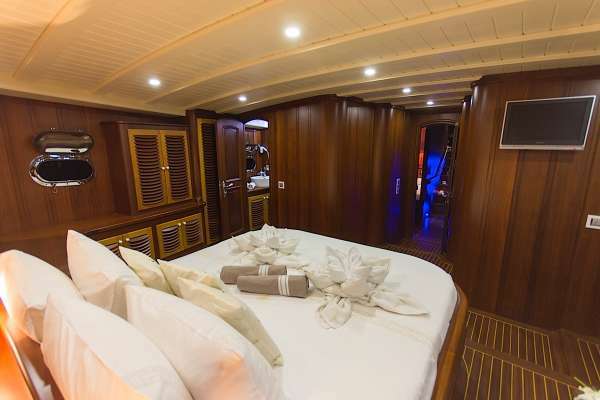 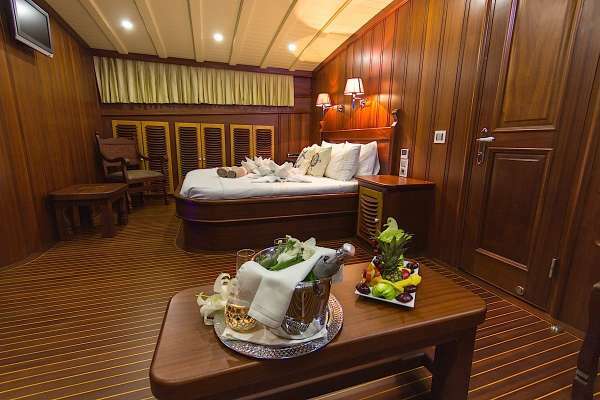 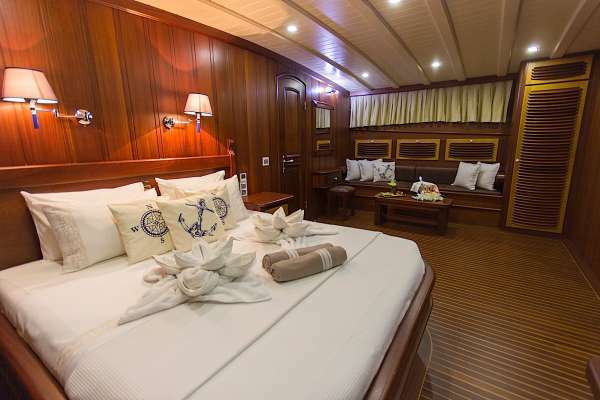 All Cabins With Ensuite Bathroom, Tv, Dvd And Stereo System. 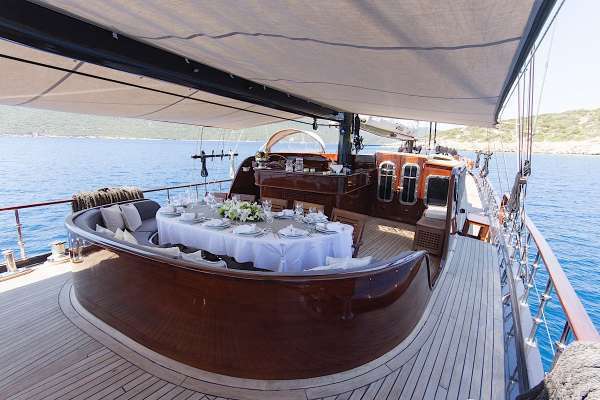 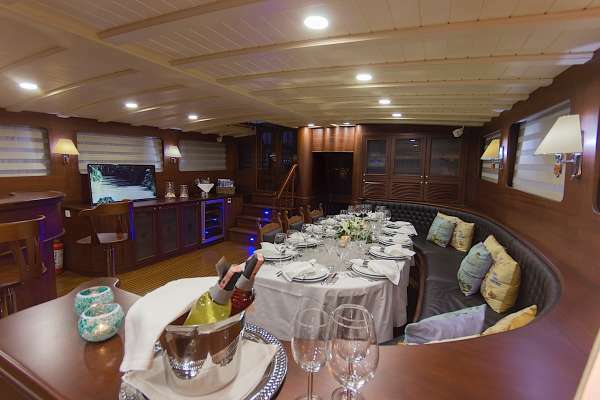 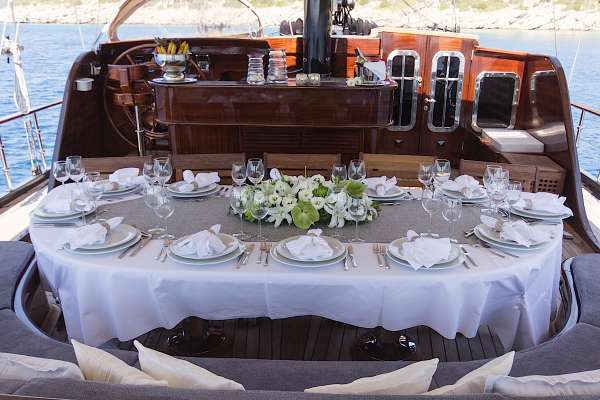 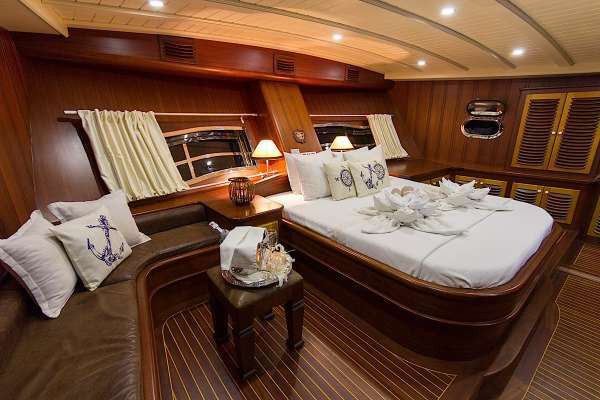 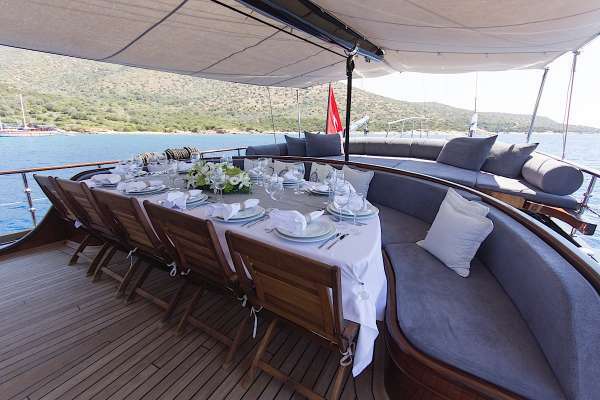 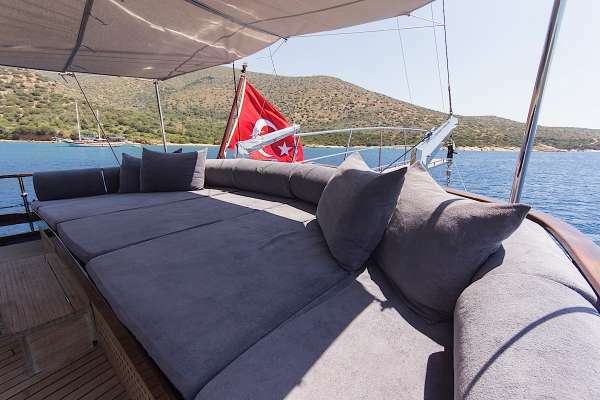 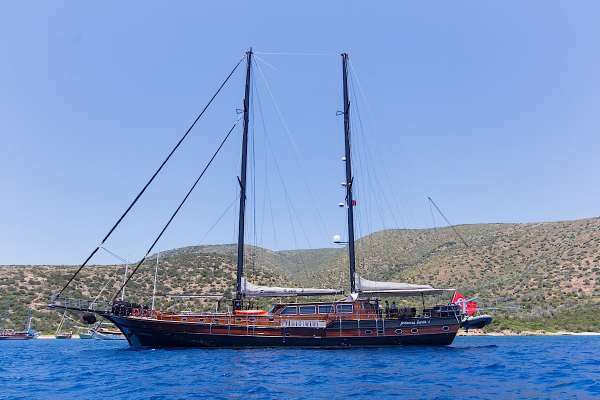 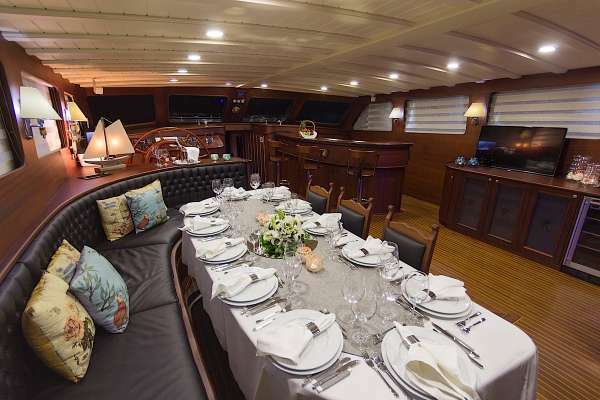 Gulet PRINCESS KARIA II Yacht Charters.